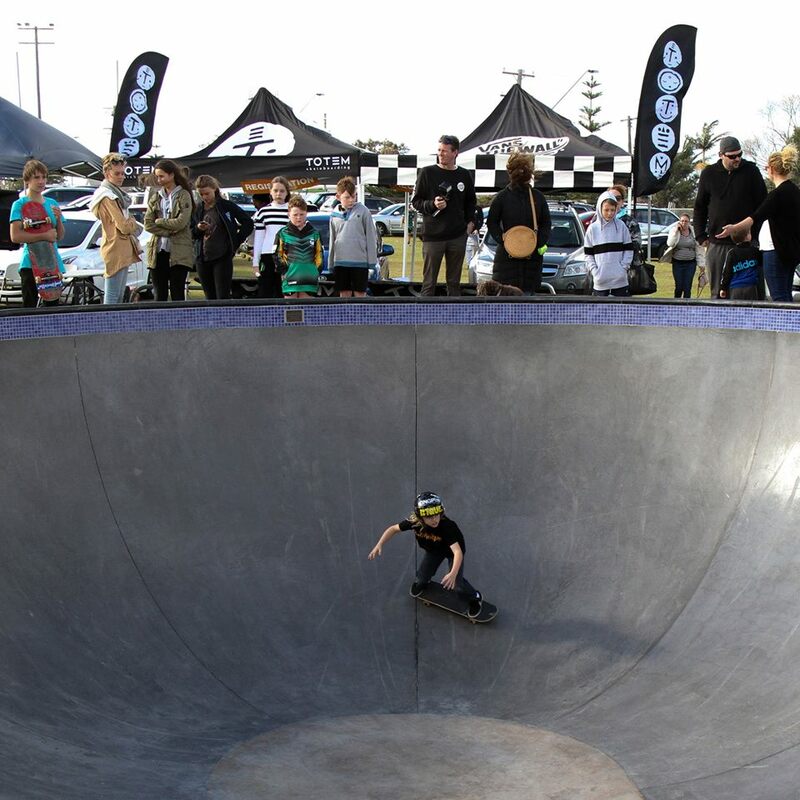 Our skate park is being completely renewed and will have a fresh new layout. 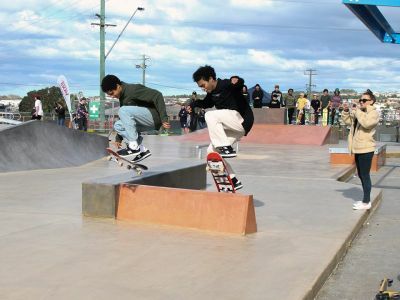 The skate park is being renewed creating a fresh new layout that will incorporate a number of new skate features such as a skate bowl, concrete vertical ramp, hob walls with metal edges, flat banks with hubba ledge and an additional kicker ramp. In addition to the skate features, seating, a shaded area and an exciting public art piece will be incorporated into the space. The car park is also being renewed with a few parking spaces added. 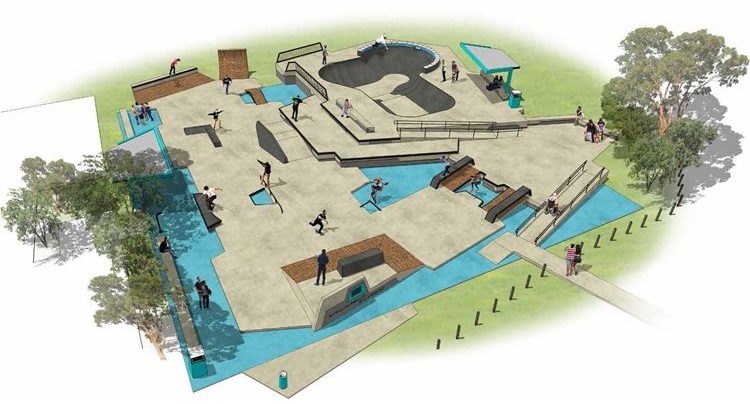 Who is building the skate park? 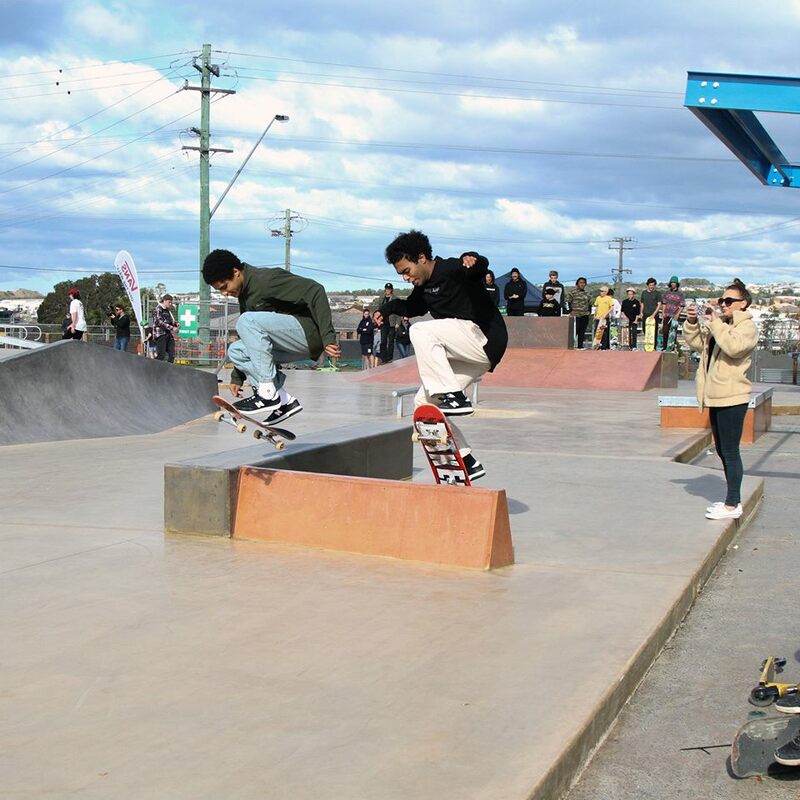 Council has awarded the contract for the construction of Shellharbour Skate Park to VFG Skate Parks. Construction commenced 29 January 2018. It is anticipated that works will be completed by early July, weather pending. Is the park totally closed during works? Due to safety measures the entire park will be closed during construction. Site signage is displayed at the park to inform park users of what’s happening. Will public art be included? 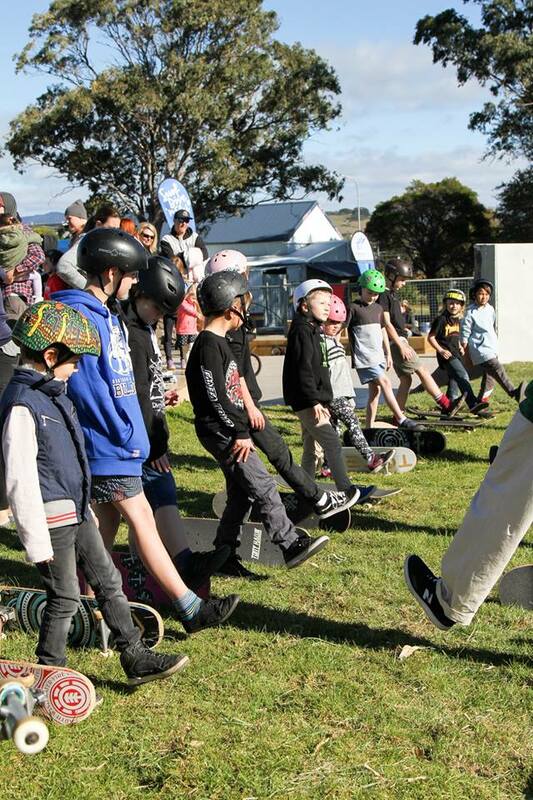 Council has engaged artist Graham Chalcroft to design public artworks to be integrated into the skate park. Graham has been working with our local young people on site at the skate park to ensure their ideas and values influence the final design concept. Workshops were facilitated onsite in October and November allowing Graham to collect some great ideas and inspirations. 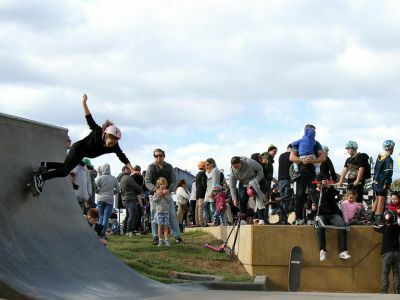 The sculpture will includes elements from a number of action wheeled sports such as skateboarding, BMX, and scooters. 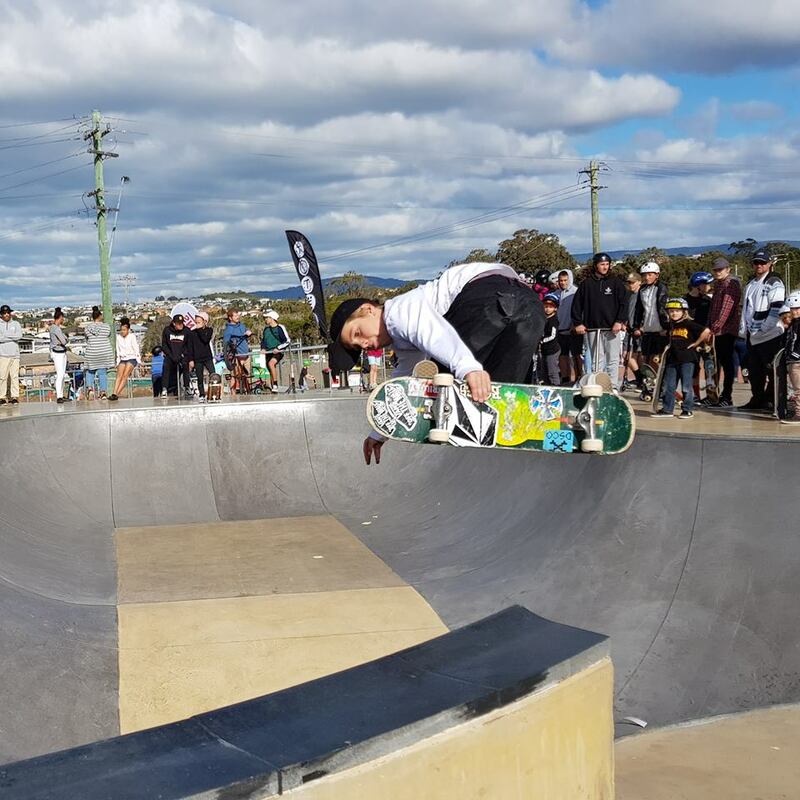 Shellharbour Skate Park officially reopened on Friday 6 July. 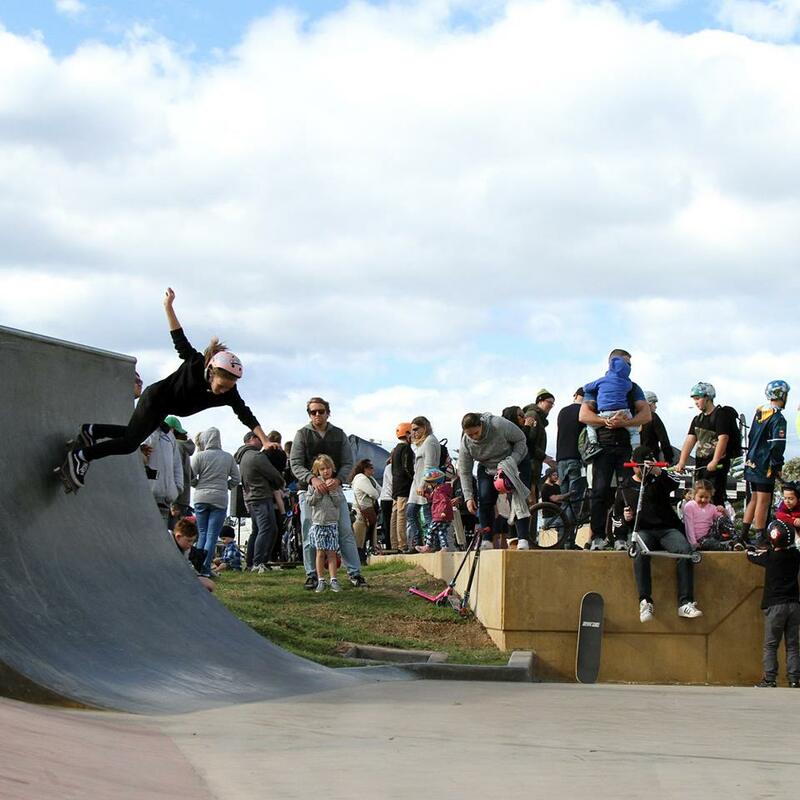 A Skate Park Community Open Day was held on Saturday 7 July. 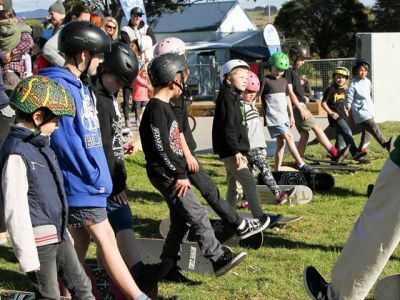 We've teamed up with Surf Dive 'n Ski, Totem Skateboarding and KINGPIN Skate Supply for the relaunch of the new Shellharbour Skatepark with a full day of awesome activities planned. 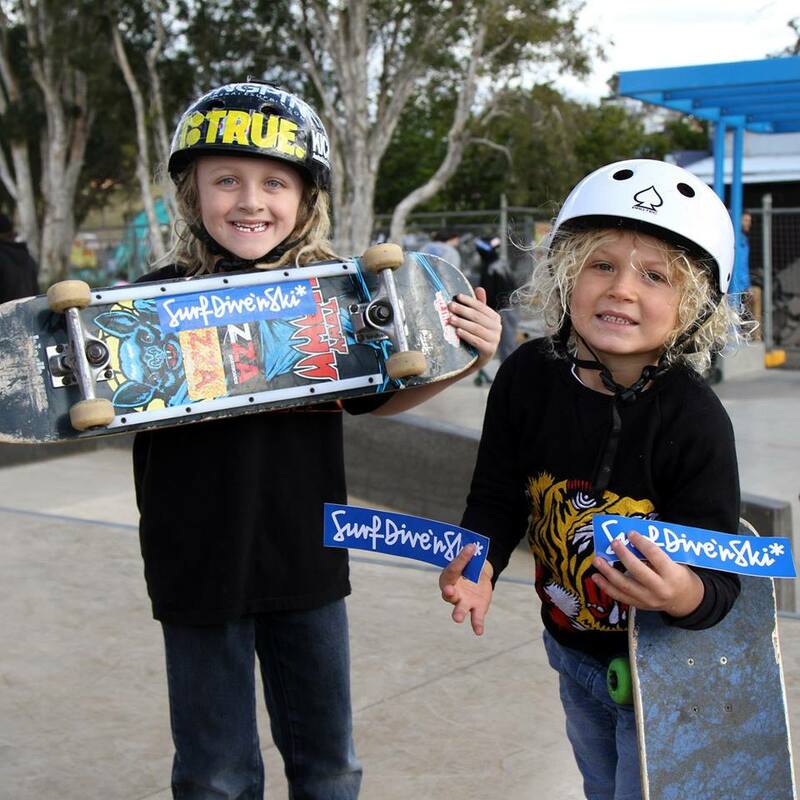 Come along for free lessons with the pros, demos by the Totem and KINGPIN teams and loads of prizes and giveaways. We may collect information from you when you sign-up for the site, leave feedback or otherwise input data. Required information may include personal information such as your name, phone number, email and suburb. You generally have the right to access your personal information free of charge, subject to some limitations contained in the Privacy Act 1988. This can be achieve by accessing and editing your user profile. The following Terms and Conditions govern the use of Let's Chat (“the site”). The platform is owned and operated by Harvest Digital Planning Pty Ltd (Harvest), on behalf of Shell Harbour City Council. The Let's Chat website contains the copyrighted material, trademarks, patents, trade secrets and other proprietary information (“Intellectual Property”) of Harvest and its suppliers and licensors. Harvest owns and retain all proprietary rights in the intellectual property. All intellectual property in the content of this site including without limitation to text, software, source code, pages, documents and online graphics, photographs, sounds, audio, video and other interactive features are owned by or licensed to us. What is your relationship to Shellharbour?